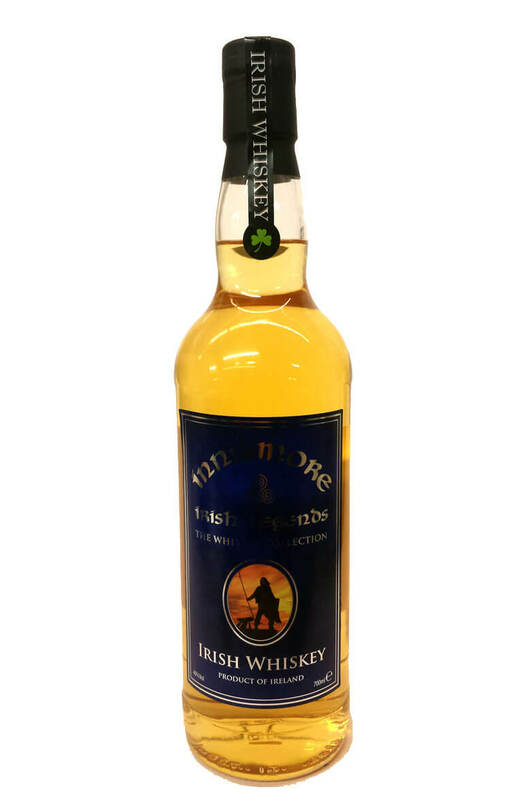 Innismore is a small scale Irish blend that has been sourced from the Cooley Distillery. This has been double distilled from unpeated barley and grain. Nose Soft and delicate with aromas of coconut, vanilla and citrus. Palate The palate is smooth and light with flavours of vanilla, toasty oak and honey. Ingredients This has been double distilled from unpeated barley and grain. Producer Irish Fiddler Whiskey Co.